My July Birchbox was on the later side this month, meaning I was really ready for it to arrive! This month Birchbox partnered up with Women's Health to deliver a bunch of great products. I received a year long subscription to Women's Health magazine, however I believe I might apply for the rebate because I honestly don't have a ton of time to read magazines. I don't think I read 90% of the magazines that end up coming to me- so I think I would prefer the cash! 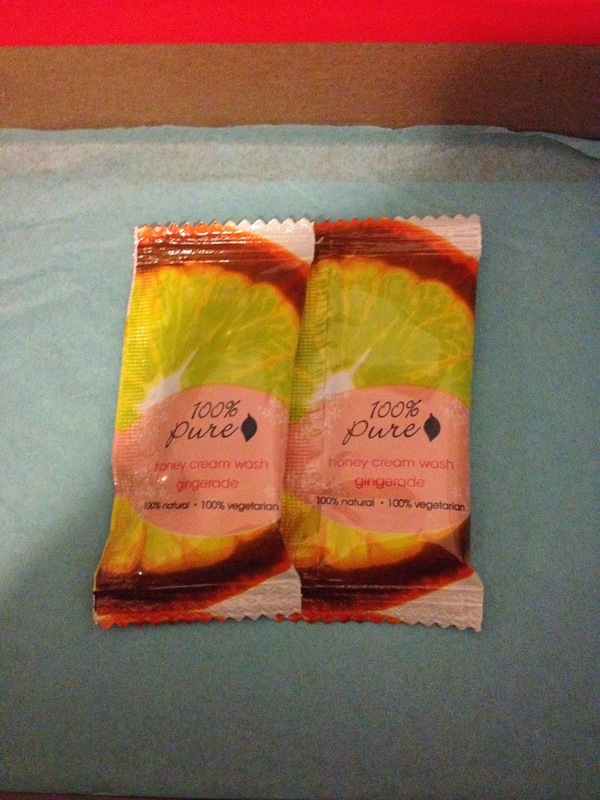 I received two small packets of 100% Pure Gingerade Shower Gel. I love 100% Pure products since they are made with all-natural ingredients and they always have the best scents! I will be using these soon! 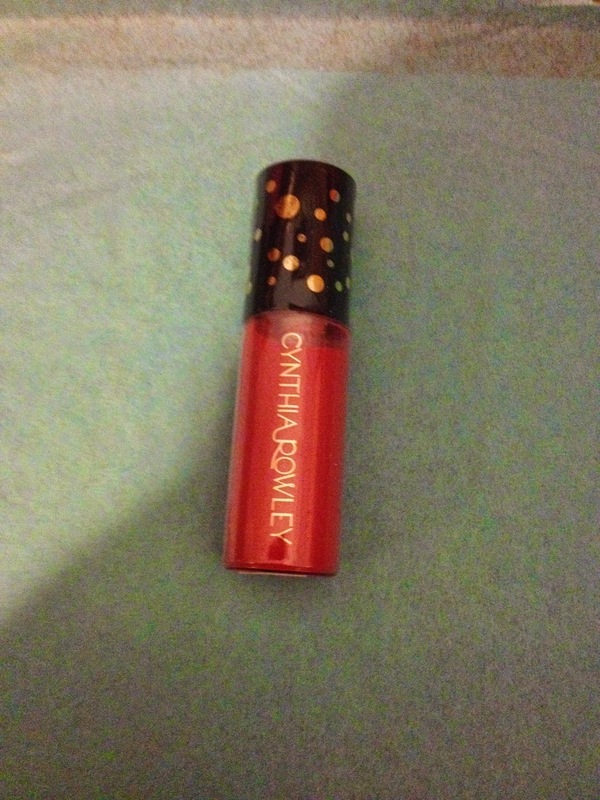 This Cynthia Rowley Creamy Lip Stain is in the color Valentine. It looks like a bubble gum pink on my lips, but I will test it out! Next up is Number 4 super comb prep and protect. 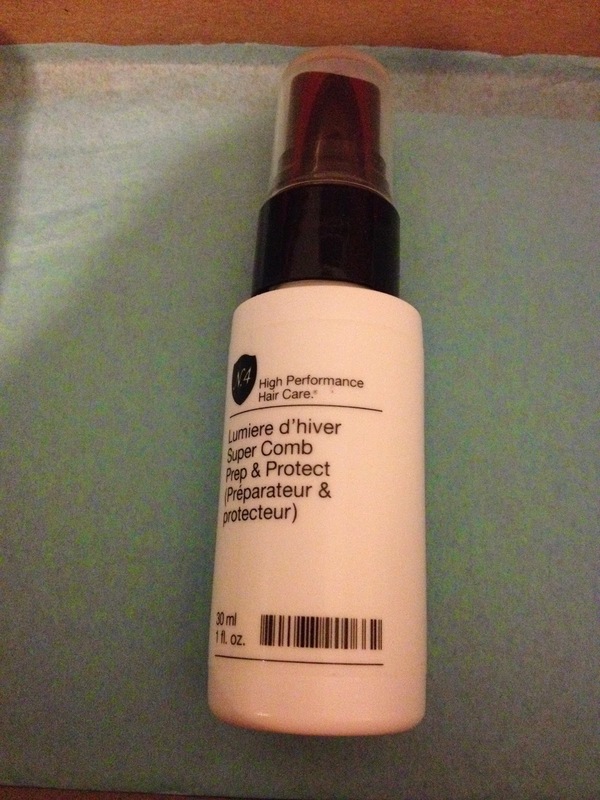 This product is a sulfate-free leave in conditioner. I'm excited to try this out because I love leave in conditioners and any products that are used to tame my hair. 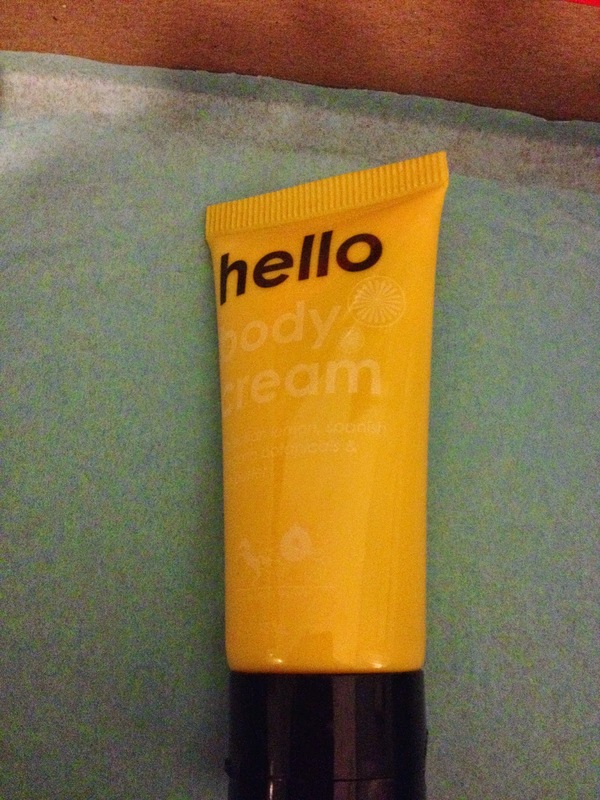 This lotion from Harvey Prince and is called the Hello body cream. It is a citrusy scent and if you've been following for awhile you know that I love my lotions and can't wait to try this one out! 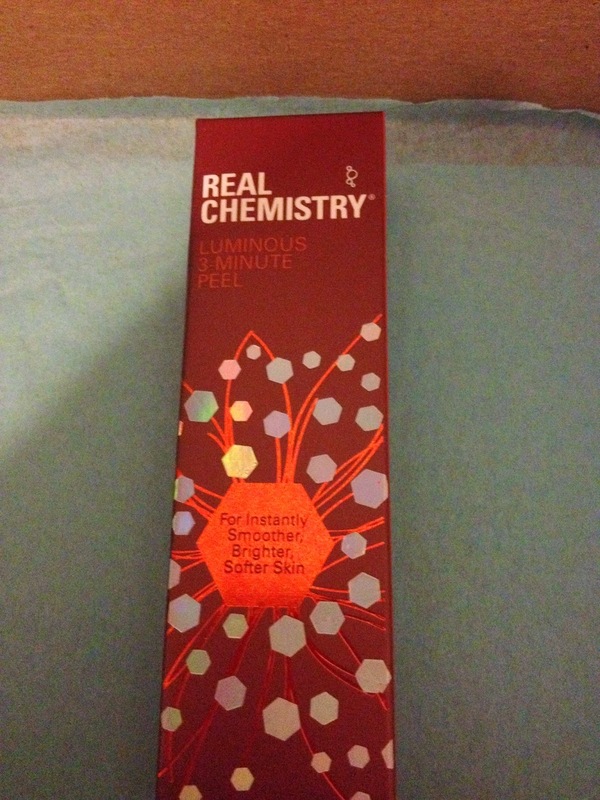 The last product I received this month is Real Chemistry's luminous three minute peel. I am always a little nervous about trying face masks and peels and anything else that might break out my sensitive skin but I will definitely be testing this out! That's what I received this month in my Birchbox and I will be trying out all of these products over the next few weeks and will be back to share what I think with you! What samples did you receive this month?